Failure to properly report claim means no defense for law firm under successive policies for law firm. 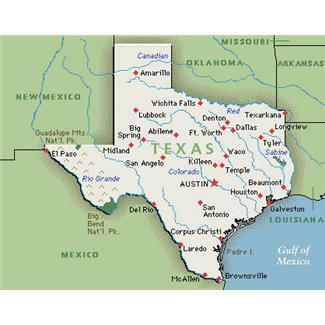 Scenario: Law Firm creates employee stock ownership program, or ESOP, per Client’s request. Seven years later, ESOP asks Firm to conduct a risk analysis based on how the ESOP was created. Firm tells ESOP that Client engaged in prohibited ERISA transactions when the ESOP was established. 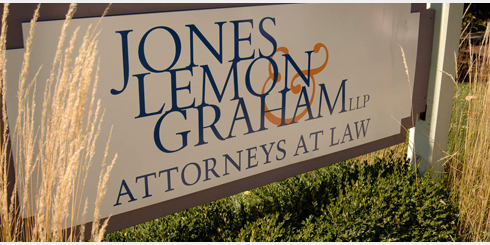 Firm doesn’t notify its malpractice carrier. ESOP eventually sues Client. ESOP’s attorney then sends a letter to Firm stating that Client-Defendant “remembers receiving advice from [Firm]” that he should take ERISA prohibited actions and if Client’s statement is true, Firm probably needed to notify its malpractice carrier. The application states that there will be no coverage for any matter listed as potentially giving rise to a claim that was reported to another insurer. Despite its application answer, Firm didn’t give written notice to its current insurer. A few months later, Client sues Firm for malpractice. Firm quickly notifies its current carrier of the suit. Carrier says no coverage based on the application. Firm doesn’t notify its prior insurer until over a year later. Prior insurer denies coverage based on its policy’s reporting requirement. Question: Both insurers were aware of the ESOP matter. Did Firm do enough to trigger coverage for Client’s malpractice suit? The answer was “No” in Ironshore Specialty Co. v. Callister, Nebeker & McCullogh, P.C., et al, Case No. 2:15-cv-00677-RJS-BCW (D. Utah Dec. 21, 2017). Let’s take a look at the policies to see why the Court said no coverage. • Policy #1 The front page of the first insurer’s policy states “This is a Claims Made and Reported Policy, please read it carefully.” The court highlighted the importance of reporting a claim during the relevant coverage period. The court found that Firm’s reporting obligations under the policy were clear based on the cover page disclosure, along with a statement in the Insuring Agreement that there’s coverage for claims “first made against the Insured during the Policy Period and reported to the Insurer during the Policy Period.” Accordingly, the Court found that Firm had to strictly comply with the policy’s reporting requirements and that it did not. It wasn’t enough to just list a potential claim in its renewal applications. 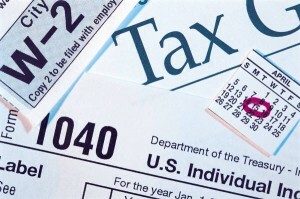 A formal notice of claim during the Policy Period was required for coverage. • Policy #2 The application contained a disclaimer stating “NOTICE: THE POLICY BEING APPLIED FOR WILL NOT PROVIDE COVERAGE FOR ANY CLAIM ARISING OUT OF THE MATTERS REQUIRED TO BE LISTED IN 30(a) AND 30(b) ABOVE.” The matters referred to are matters that could reasonably give rise to a claim and matters for which notice had been given to a current insurer. The Court disagreed with Firm that the the disclaimer was just a warning statement of sorts and wasn’t enough to bar coverage. The disclaimer unambiguously stated there wouldn’t be coverage for those matters. Lesson #1: Report, report, report! Perhaps Firm thought it should wait for a “Claim” by Client – either a written demand of sorts or a lawsuit – before giving notice to the first insurer. Maybe Firm just hoped it all would go away. Bottom line – best practice is to err on the side of caution and report potential malpractice claims. “Claims made and reported” policies like the first policy here only provide coverage if the claim is made during the coverage period and it’s reported to the insurer during the coverage period. Most policies, including the first policy, provide for reporting of a potential claim as soon as an Insured is aware and, by reporting right away, an insured can trigger coverage once there’s a “Claim”, even if the “Claim” doesn’t come occur after the coverage period. Then it wouldn’t matter that coverage was excluded in the second policy, because coverage under the first policy was secured by notice of potential claim. Lesson #2: Comply with the policy’s reporting requirements! Firm told the first insurer about the ESOP matter in two renewal applications. But the first policy had particular requirements for notice of a potential claim. More details were required than what was asked for in the renewal application. If Firm had complied with the first policy’s notice requirements, coverage for Client’s eventual malpractice suit likely would have been triggered. 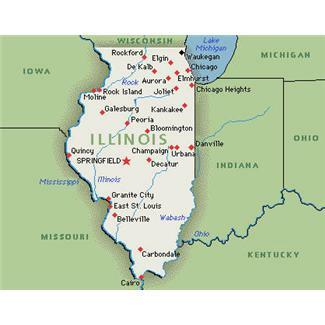 As discussed in an earlier post, Illinois businesses are subject to severe penalties if commissions due sales representatives aren’t paid consistent with the Illinois Sales Representative Act. Businesses run into trouble when they have an agreement with a sales representative that doesn’t address with specificity how sales commissions will be addressed when the relationship ends. Sales representatives sometimes even will argue for a commission in perpetuity for sales to a customer the representative initially brought to the business. More frequently, disputes concern a sale in progress, but not consummated until after the sales representative’s relationship with the business terminated. The common law “procuring cause” doctrine exists in Illinois and other states to resolve the issue where the parties’ agreement doesn’t do the job. Under the “procuring cause” doctrine, sales representatives earn commissions on a sale finalized after termination if the sales representative “procured” the sale through actions before termination. See, *i.e., Scheduling Corp. of America v. Massello, 151 Ill. App. 3d 565, 568, 503 N.E.2d 806 (1st Dist. 1987). A main purpose of “procuring cause” is to prevent businesses from shirking their commission obligations right before a particular sale concludes. Id. Under “procuring cause”, a sales representative that has done everything to effect a sale is entitled to a commission. Id.. But the “procuring cause” doctrine doesn’t apply when parties have an unambiguous written agreement stating when commissions are earned. Solo Sales, Inc. v. North America OMCG Inc., 299 Ill. App.3d 849 (2nd Dist. 1998). The trick is to draft the agreement to address the issue with particularity, so there’s no debate about what was intended. As we’ll explain in another post next month, a well-drafted sales representative agreement that clearly defines when commissions are earned also will help a business avoid the Act’s severe penalties. As we’ve posted about previously, concealed carry is now the law in Illinois. 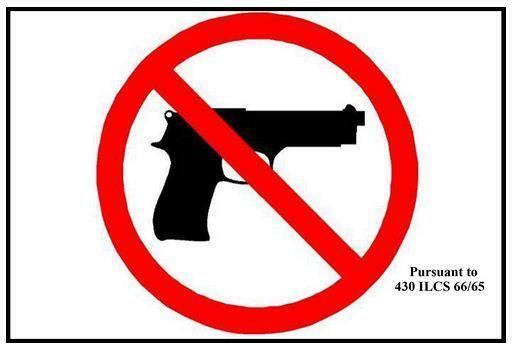 Illinois businesses wanting to keep concealed weapons out of their business must post the sign approved by the Illinois State Police. A link to a pdf of the approved sign as well as more information can be found on the Illinois State Police website here. The Illinois Sales Representative Act protects sales representatives upon termination of their relationship with a company. There’s no shortage of litigation under that statute and similar state statutes. Much of it involves disagreement over commissions owed when a business and independent sales representative end their relationship. See, e.g., Penzell v. Taylor, 219 Ill.App.3d 680 (1st Dist. 1991). Those suits often arise because parties have no contract or their contract doesn’t address payment of commissions upon termination with sufficient precision. Id. If the contract doesn’t expressly provide when commissions will be paid, the procuring cause rule may apply. Under that rule, “a party may be entitled to commissions on sales made after the termination of a contract if that party procured the sales through its activities prior to termination.” Id. 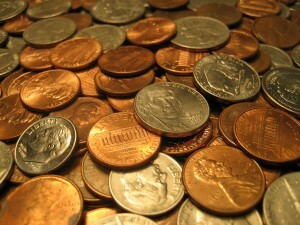 shall pay the sales representative’s reasonable attorney’s fees and court costs. The Act thus is a powerful weapon for an independent sales representative who claims a failure to pay commissions. As a Google search will show, potential exemplary damages and attorneys’ fees is an incentive for numerous attorneys to seek these cases and take them on a contingent fee basis. If the company is in Illinois but the sales representative is out-of-state, the out-of-state statute where the employee is located may apply. A well-drafted sales representative agreement is the best solution for all concerned. And we will cover this topic in a later blog post. 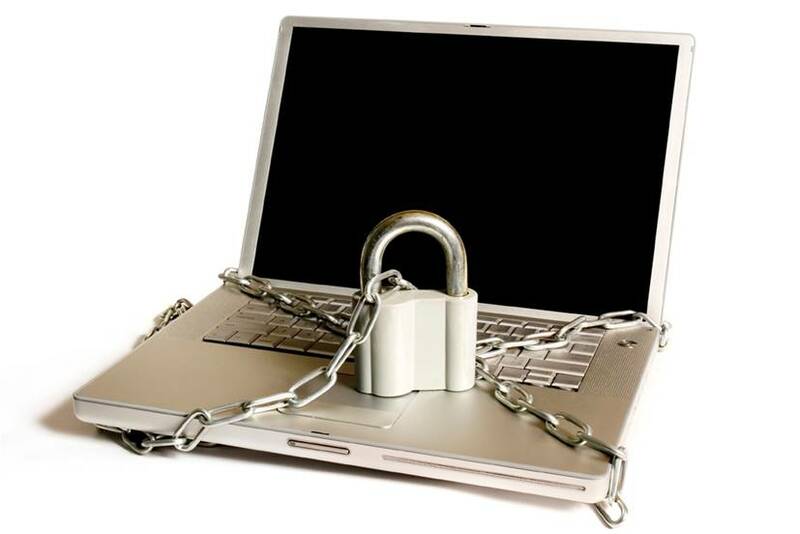 Too often companies fail to take the necessary steps to protect that information. 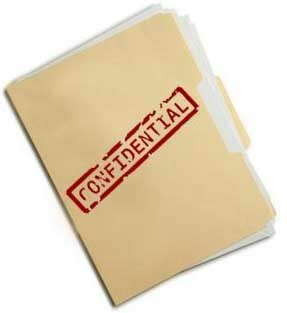 Require employees and contractors to sign confidentiality or non-disclosure agreements. Establish a written confidentiality policy and enforce it. Companies that don’t take proactive protective measures run the risk of the losing their most valuable assets. 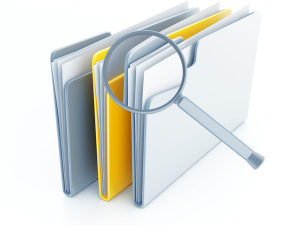 Trade secrets are often a company’s most valuable assets. In simpler terms, a trade secret is valuable information kept confidential. Common examples are Col. Sander’s recipe for fried chicken and the formula for Coca-Cola. But most employers aren’t in the fast food or soft drink industry. A more common example of a trade secret is a customer list. Is a list that only contains customer names and contact info. publicly available likely a trade secret? No. But what if a customer list contains other information that makes the list distinctive? Customer lists that include things like sales history, pricing information, contact info. for decision-makers, product preferences are much more likely to be trade secrets.